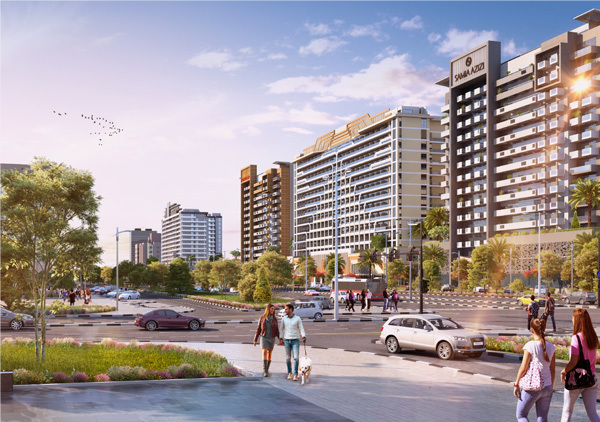 Part of the mega retail, equestrian, golfing and waterfront lifestyle, in Meydan, Azizi Riviera is an affordable premium escape in the heart of the city. 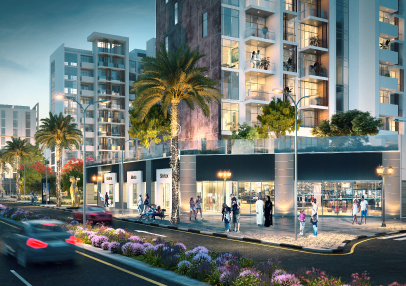 Azizi Riviera Select is an exclusive collection of new units with attractive payment plan options. BAYT is a new short-term rental home concept through which investors can yield higher returns by having their owned apartments managed and serviced for them. 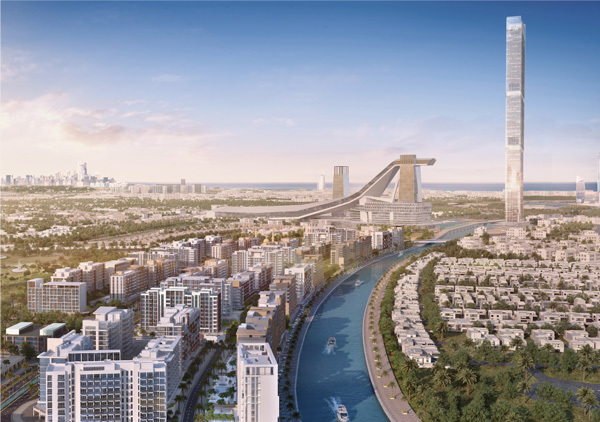 Following the success of BAYT by Azizi in Dubai Sports City, Dubai will be home to the 2nd BAYT concept now in Azizi Riviera. Grab the opportunity to live rent free in Azizi Riviera next year when you purchase a package of both a studio and a 1 bedroom apartment now. The rental fees received will cover the mortgage cost of both units. An up and coming location, with excellent connectivity, built around the EXPO Route 2020. 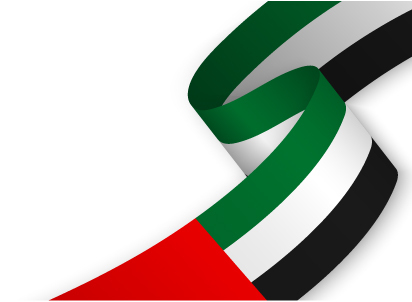 Al Furjan comprises of 5 low rise units with a vast array of retail areas and leisure options in their vicinity. These properties offer the best of modern living, allowing residents to see the bustle of the city without having to live in it. 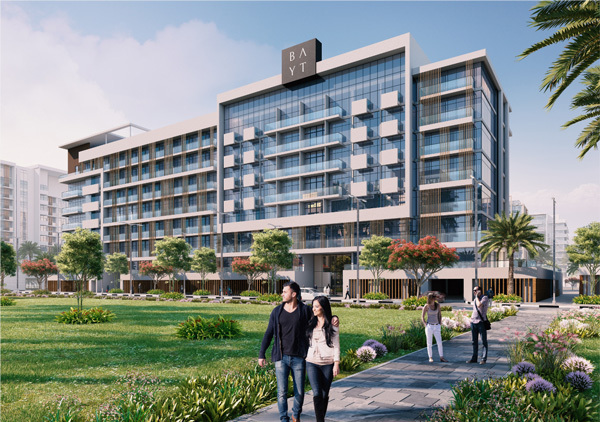 Positioned as a vibrant hub of activity, Azizi Victoria is centered around community living, emulating the perfect balance of entertainment, work and living spaces offering visitors and residents a contemporary urban lifestyle. 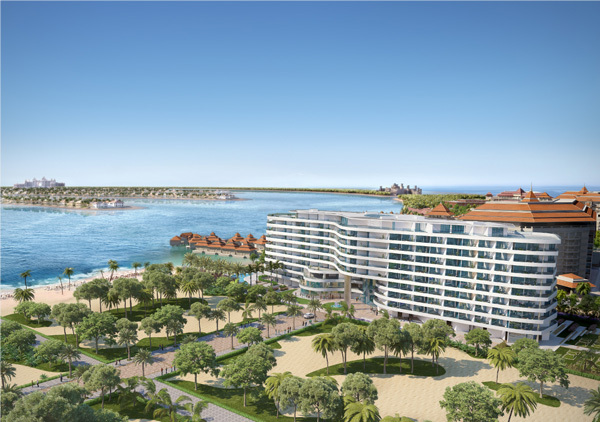 Nestled on the East Crescent of Palm Jumeirah, Mina by Azizi is a prestigious development comprising premium residential and commercial units that feature luxury amenities, private beach access and breathtaking sea views from every apartment. 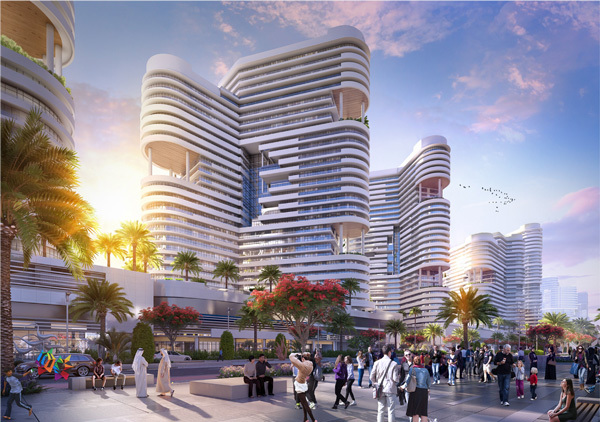 With a vast array of retail space options embedded into thriving and carefully-though-out master-planned communities that comprise bustling social spaces, Azizi Developments offers some of the most lucrative retail units in Dubai, including Palm Jumeirah, Azizi Riviera, Al Furjan, and Dubai Healthcare City.